May 8 event will see writer and radio presenter Kojo Baffoe discussing post-truth era, on a lineup that also features Barclays Africa citizenship head Sazini Mojapelo and Audi marketing head Asif Hoosen. JOHANNESBURG — Writer and radio presenter Kojo Baffoe will discuss the post-truth era at the third African In2 Innovation Summit, taking place in Johannesburg on 8 May, 2018. 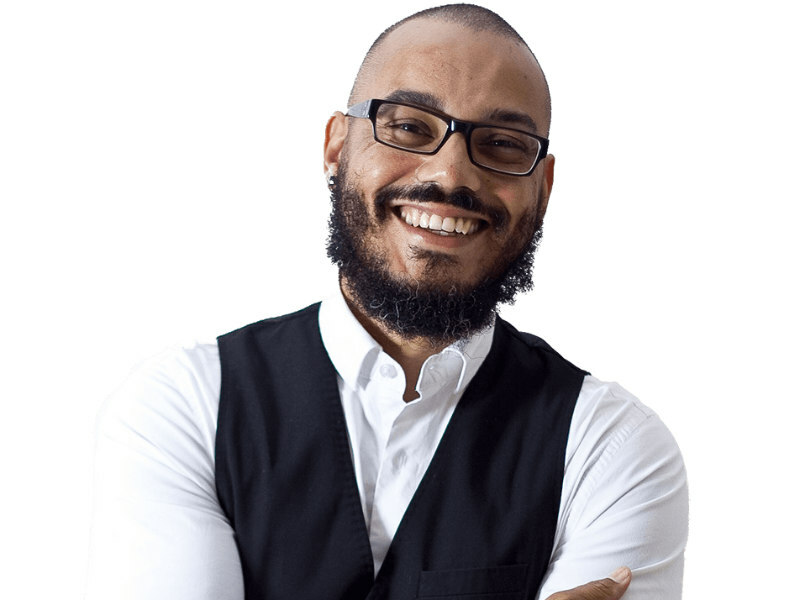 Baffoe, a published poet who has edited Blaque and Destiny Man, while also helming numerous TV and radio shows, will feature on a keynote panel that also includes Barclays Africa group corporate citizenship head Sazini Mojapelo to explore how brands are increasingly aspiring to address social issues by taking visible, public stances. The discussion, moderated by Weber Shandwick EMEA social impact MD Brian Tjugum is one of several that will focus on the theme New PR for a Fractured World. Other sessions will include: Vodacom managing executive for brand marketing and communications Abey Mokgwatsane exploring the role of public relations in the modern engagement era with political veteran Abba Omar and Audi marketing head Asif Hoosen. In addition, Hollard CMO Heidi Brauer and Allen & Overy's Tamsin Freemantle will tackle the ethical responsibilities of modern public relations, following the Bell Pottinger scandal that rocked South Africa, alongside Burson-Marsteller Africa CEO Robyn de Villiers. Meanwhile, WE Communications international president Alan VanderMolen will be featured in a fireside chat on 'why PR people should be worried.' The full program for the conference is available here. And another session, featuring iThemba advocate Annamarie van der Merwe, Fairtree's Jean Pierre Verster, and Instinctif's Sylvester Sebico, will explore challenges from shareholder activism. The conference takes place on May 8 at Hyatt Regency in Johannesburg, directly before the APRA Conference and SABRE Awards Africa in Botswana on May 10. The event has secured several partners including Weber Shandwick, Clockwork Media, Ogilvy, WE Communications, and Instinctif Partners, along with global trade body ICCO. Limited tickets, priced at just US$70, are available here. The 2018 In2Summit Africa follows the first two conferences in the region, which brought together industry leaders from PR, advertising and journalism to explore how Africa's communications world is changing quickly, in a region that remains among the most optimistic about the growth of public relations.